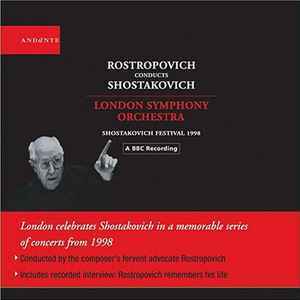 Recordings from The Shostakovich Festival 1998 at the London Barbican Centre. Five Fragments: 26th February 1998, Symphony No. 15: 28th October 1998, Source: Live Recording BBC. Rostropovich in Conversation: Recorded in January, 2002, London.